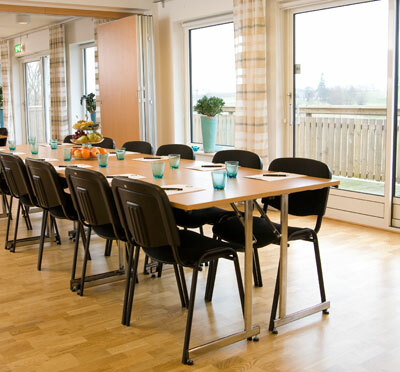 Nötesjö Wärdshus offers harmonious conferences and meetings in the center of the expansive Öresund region. 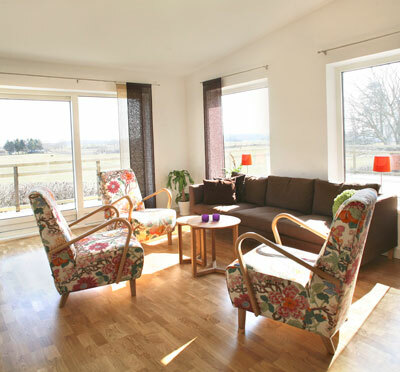 This venue is located only a few kilometers from Sturup - Malmö´s international airport. Philosophy: When refurbishing the venue, we have used local suppliers as much as possible, and this is something we intend to continue in doing. The full scope of Wärdshuset is characterised by an enthusiastic environmental thinking with regards to food, cleaning and handling of garbage. That is simply the way we want to do it out on the country side! Our philosophy is that a conference with us should be easy to carry out. Easy in terms of preferences and requests. Easy to conform to the above mentioned as you will often be the only guests (for groups). We want to spoil you for a moment and do what we do best: make sure you feel just as important as you deserve. The food is well-prepared and classic with modern influences and a touch of the Mediterranean cuisine. We follow the seasons closely and gladly work with game from the vicinity. Furthermore, we work actively in finding new local producers to meet and surpass the quality demands of our guests. Couple this with a careful seasoning of humour and love. All of our bread is homebaked and we boast our own baker. We look for long-term relationships with our guests and want you to always feel at home. 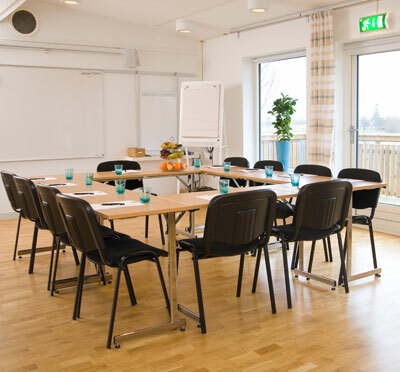 Have you been to Nötesjö Konferenshotell and want to give your own comments?